Get ready for next-gen amazement! Go head to head with thousands of players just like you. Give them a taste of defeat while you savor victory. Bring on the competition! Enjoy the incredible gaming adventure on any smartphone and tablet. Hook up a 3G internet connection, and you’re ready to go! Banish boredom with a monthly bundle of chart-topping games. Join thousands of passionate players and discover a brand new world of unbelievable games selected by experts. Our impressive portfolio spans massively popular genres that are high on entertainment value. From shooting games that fire you up to trivia trifles that make your head spin – a game is just around the corner to surprise you. 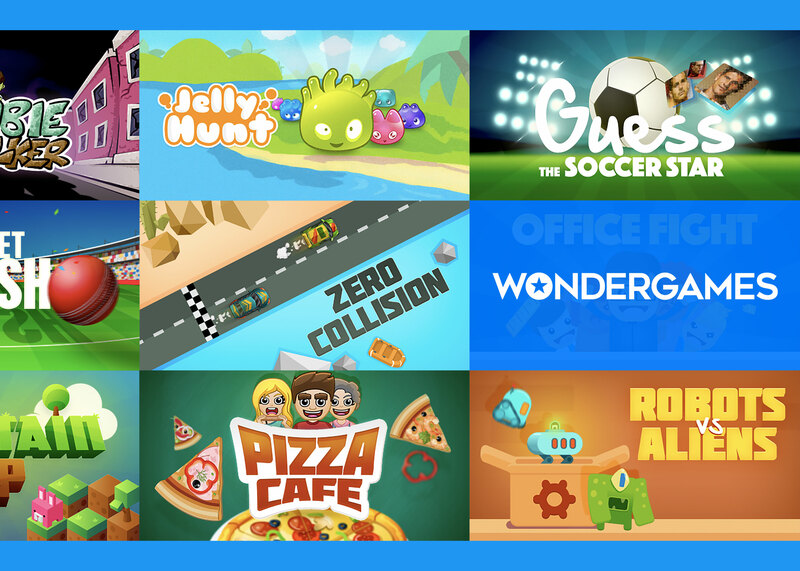 Wonder Games is a monthly subscription service exclusively for Sprint users. 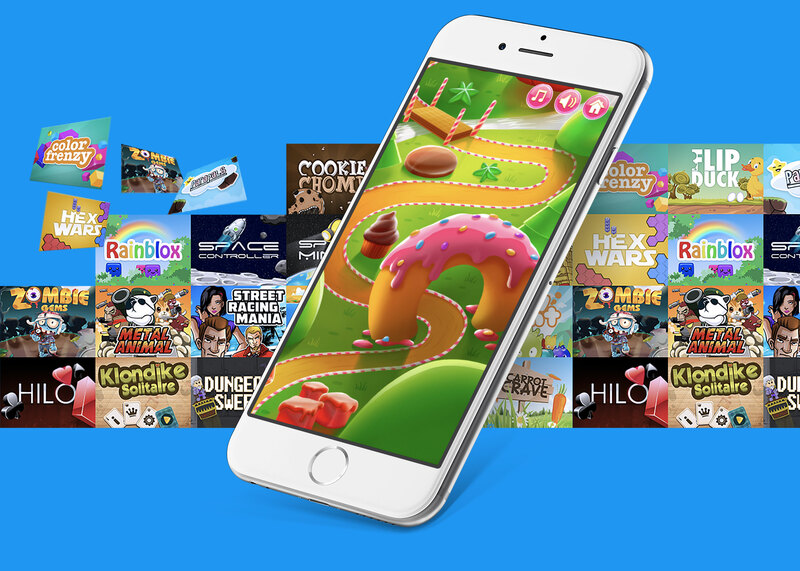 Get a constant supply of the world’s favorite games for just $9.99/month.